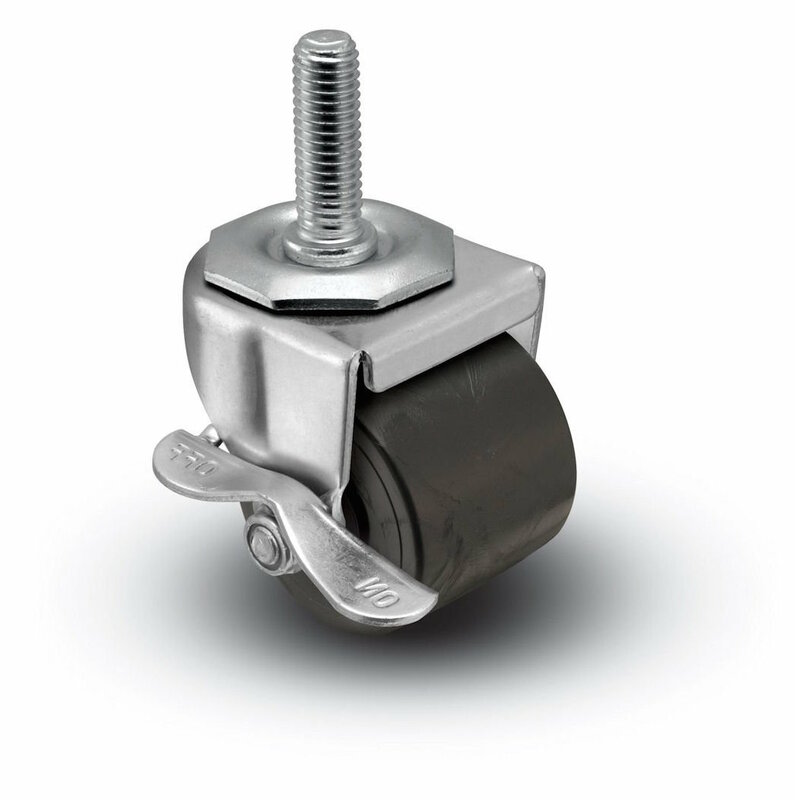 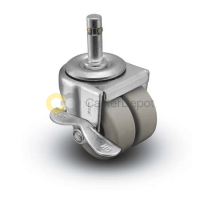 The 00 Series from Shepherd is the ideal mobility solution when you’re looking to keep your casters out of sight. 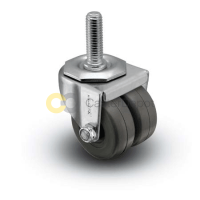 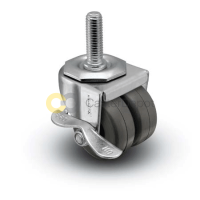 This series comes with either a 2” or 1-7/16” wheel diameter in four different non-marking wheel materials: polyolefin or soft, thermoplastic or hard rubber. 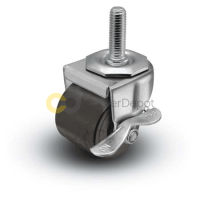 Mounting options are top plate, threaded stem of grip ring stem. 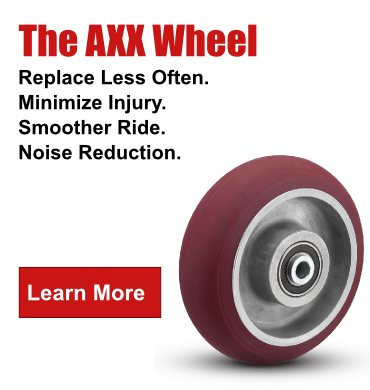 The 00 Series is known for its durability, chemical resistance, and floor protection. 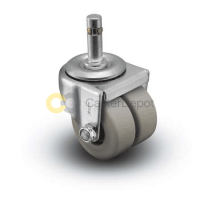 View the Shepherd 00 Series catalog pages.